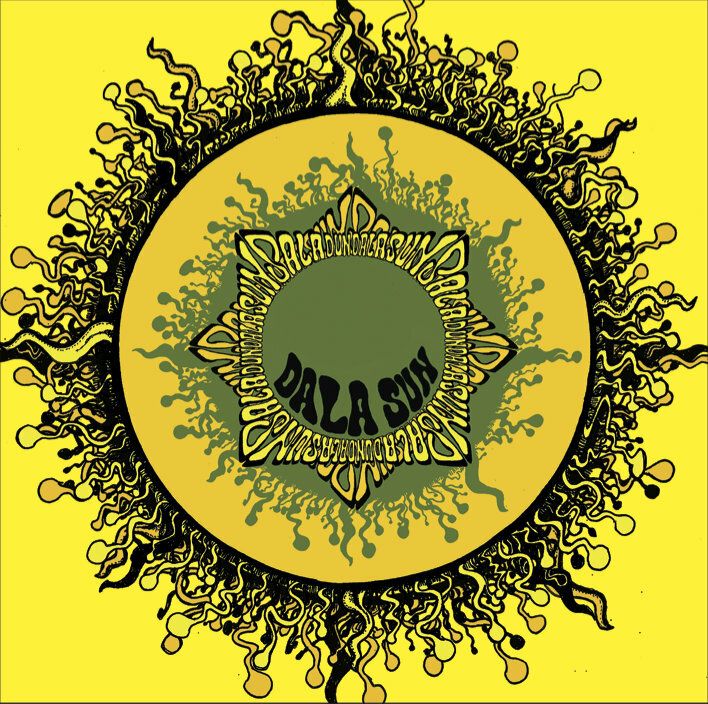 Dala Sun is a DIY stoner act hailing from anticommercial underground music scene and is opposed to their music being broadcasted by major commercial Radio-Stations and being selled by record super-stores and music labels. The band stands against playing live in music clubs with entrance fee, security guys and overpriced alcohol, choosing the ethics of the anticommercial self-organized form of entertainment in autonomous social places, music collectives and squats. Highly Recommended!